The American Cancer Society is a cause near and dear to my heart. In December 1994, my mom was diagnosed with breast cancer. I had just graduated from college in May of that year and was living at home while I had my first job. I clearly remember how sick she was as she underwent her treatments. We were so thrilled when she went into remission after 2 years of treatments. Then in 2004, her cancer returned. She went into the hospital on December 29th because she was having trouble breathing. They found that her cancer had returned and had spread to her lungs and bones. Within 4 weeks, she was gone. While she was in the hospital, my 4th child, Caelin, was born. I was able to take Caelin to see my mom a few days before my mom passed away. My youngest never got to meet her; none of my girls remember her at all since they were all really young when she passed away. 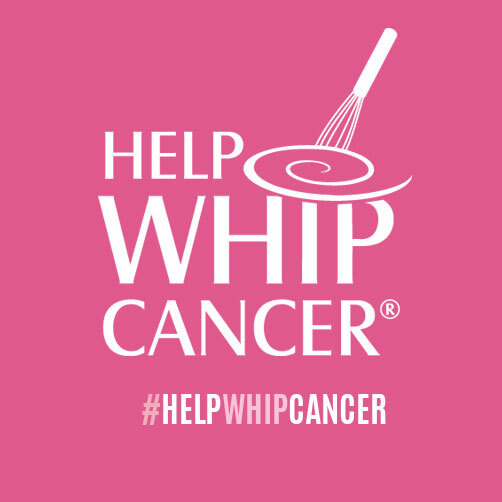 The American Cancer Society will receive up to 25% of the sales from this fundraiser to use for research and awareness. Please consider purchasing something (no matter how small) to contribute to this cause. Thanks! 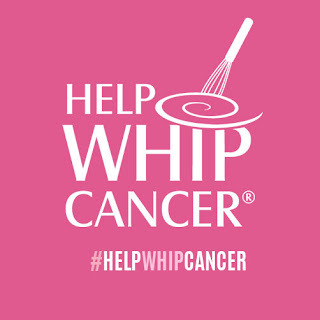 You can purchase at this link - https://pamperedchef.com/go/HelpTaMaraWhipCancer. Simply click on "Shpp Now."